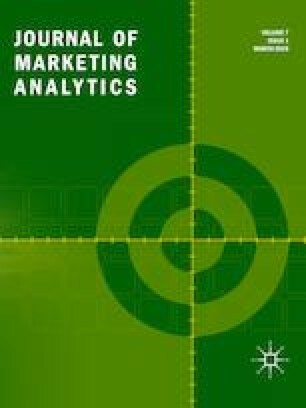 One need not look far within marketing scholarship to find diagnosis, prognosis, and advice surrounding the need to make marketing scholarship relevant (as a brief list of diverse perspectives and voices on this matter, see: Kumar (2018), Lutz (2011), Jaworski (2011), Reibstein et al. (2009), Anderson et al. (2013)). For those who acknowledge the importance of generating relevant marketing scholarship but also seek to pursue relevant marketing research in a manner that is most likely to serve broader societal needs, the needs of minimalized or marginalized communities, or those most vulnerable to extant, pervasive environmental forces, Marketing and Humanity is a flashlight, illuminating a variety of spaces where the marketing academy may be able to serve the needs of humanity.